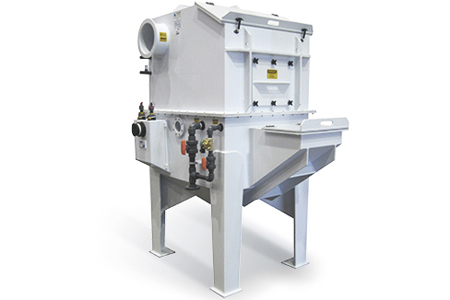 Whirl Wet Dust Collector System chosen for processing and packaging operations. A leading manufacturer of spices has repeatedly chosen Tri-Mer dust collector technology for use in its processing, weighing and packaging operations. Whirl Wet captures 99% of particles 10.0 micron and larger, and has been widely used in food processing for decades.